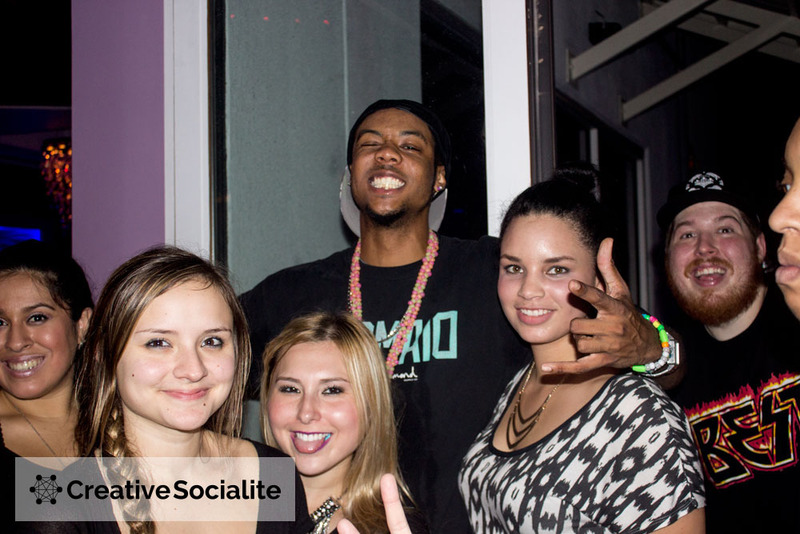 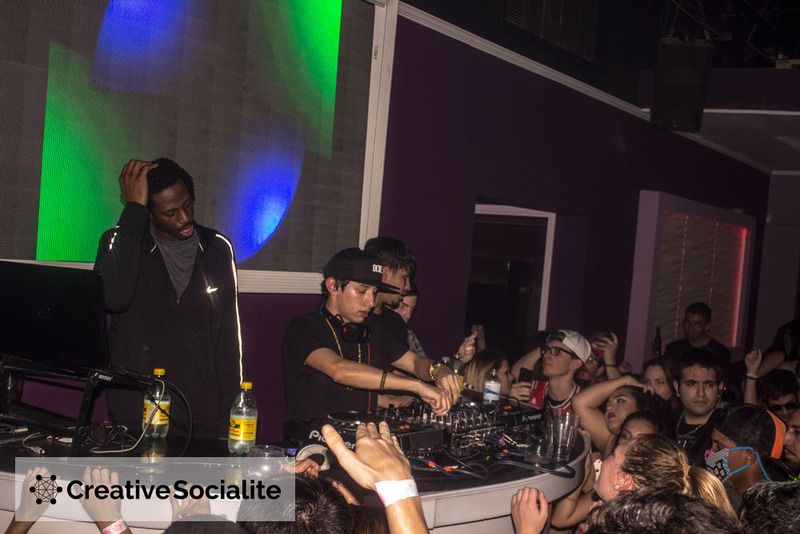 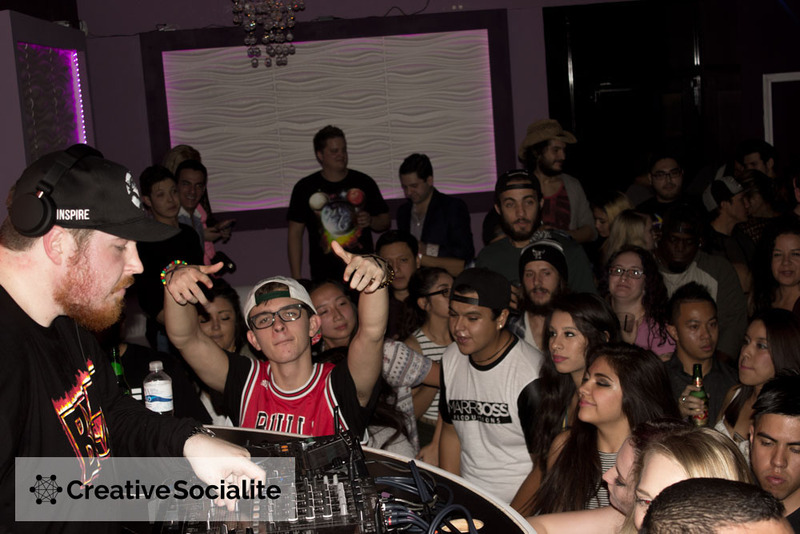 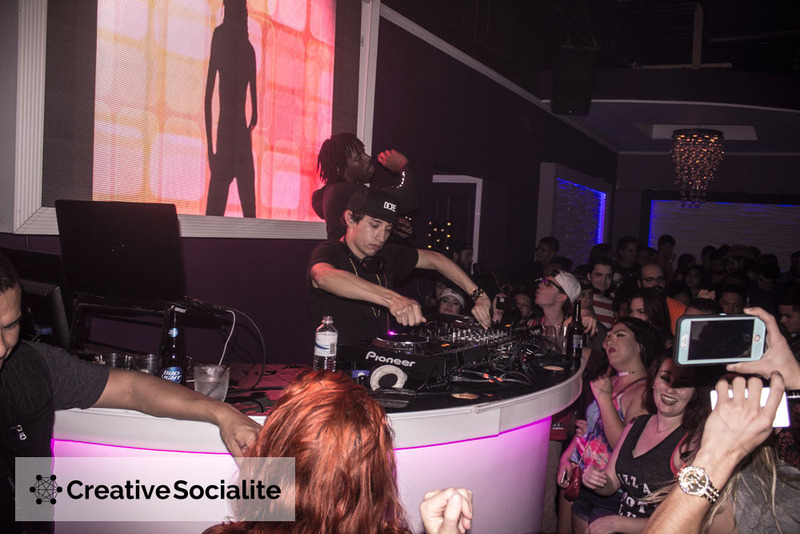 Austin based DJ Crizzly made a stop in San Antonio this past Wednesday for EDM night at Lush Rooftop. 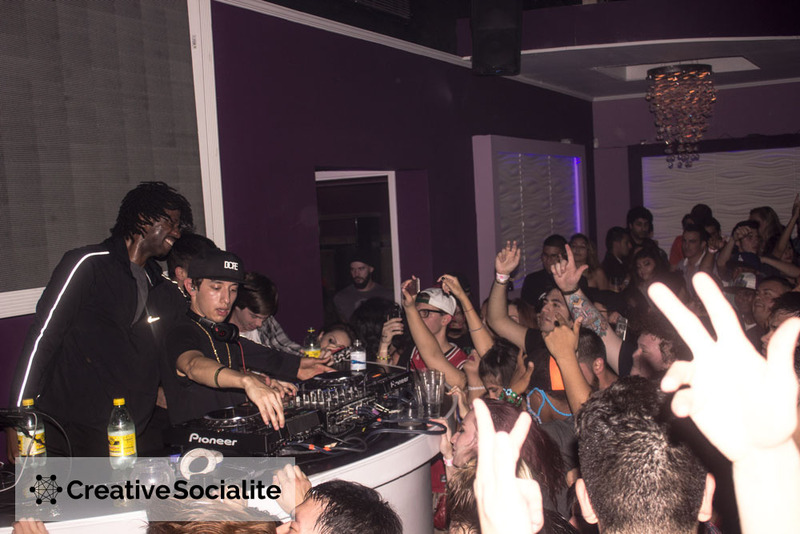 It was a sold out show and the packed club bounced the night away to Crizzly’s beats. 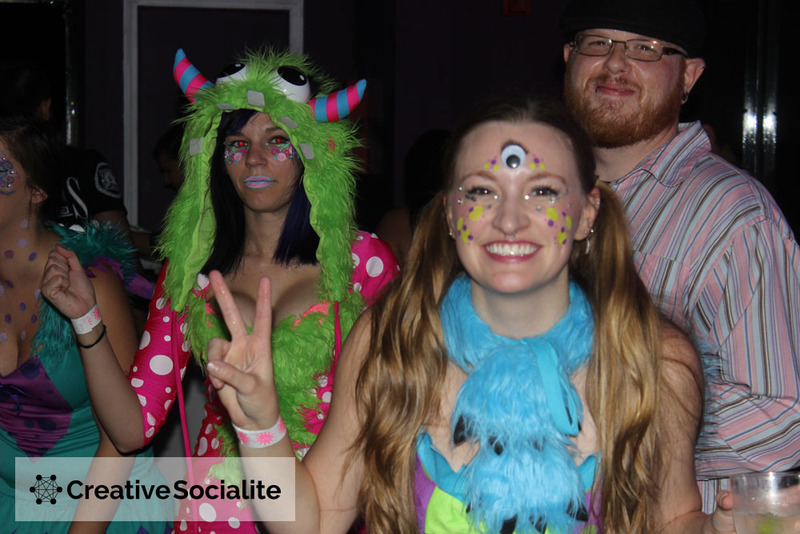 It was a night filled with furry leg warmers, costumes, and a diverse group of people that were all out to have a good time. 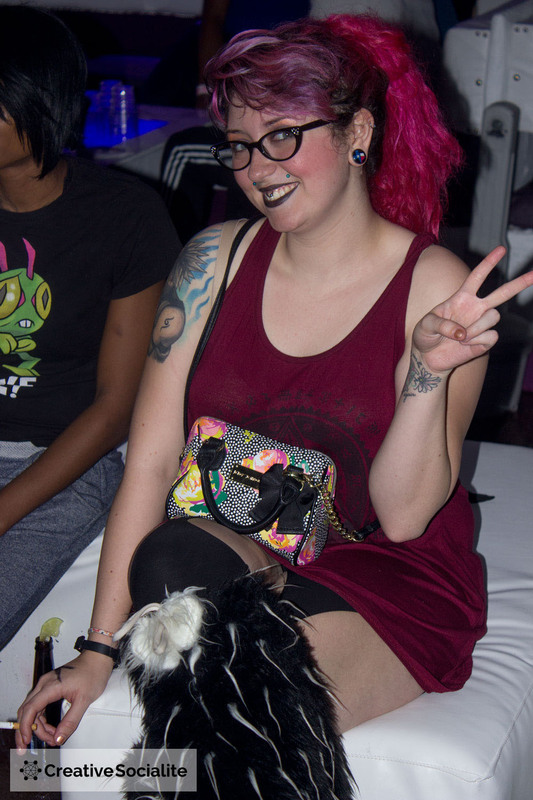 Lush Rooftop recently had its grand opening early this month. 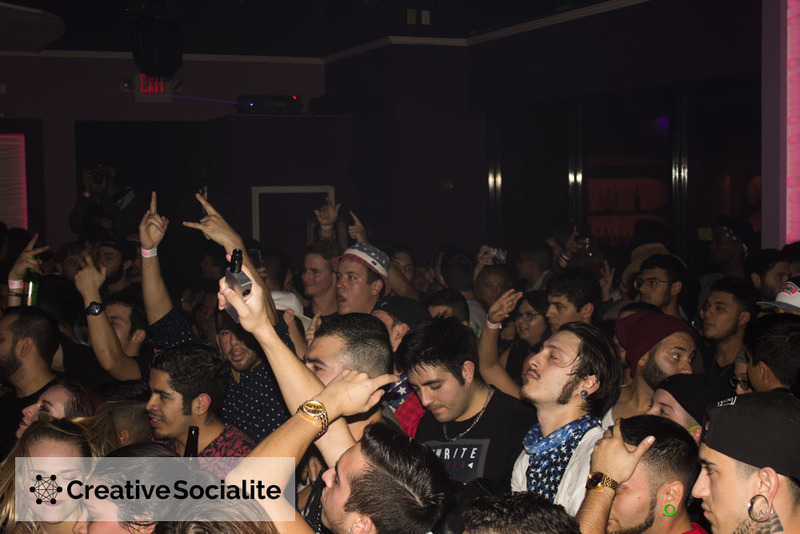 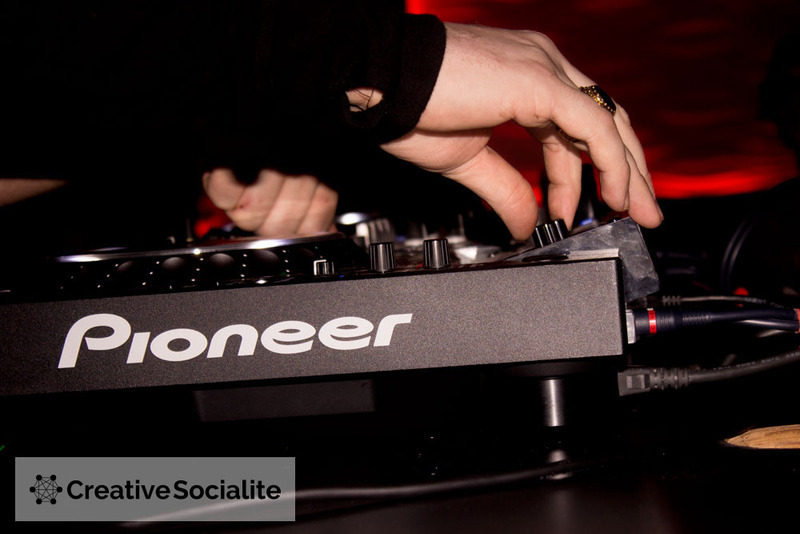 Every Wednesday will be their EDM night where guest DJs from around the country will be hosted. 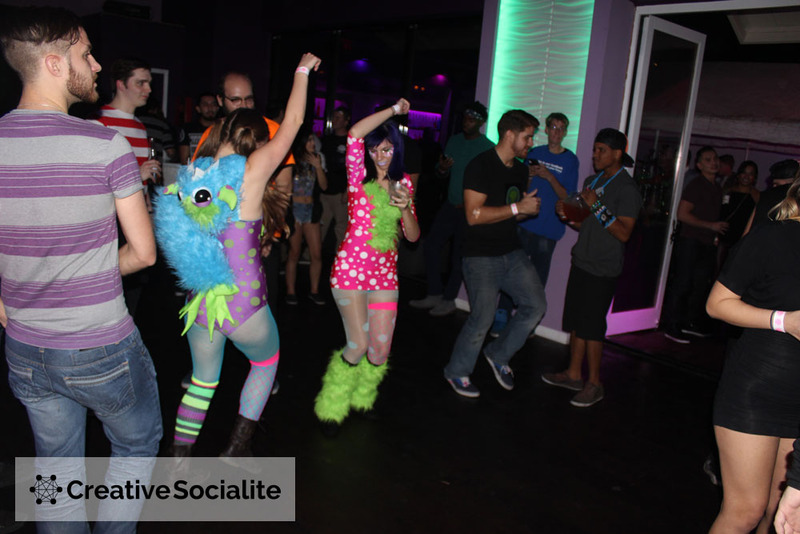 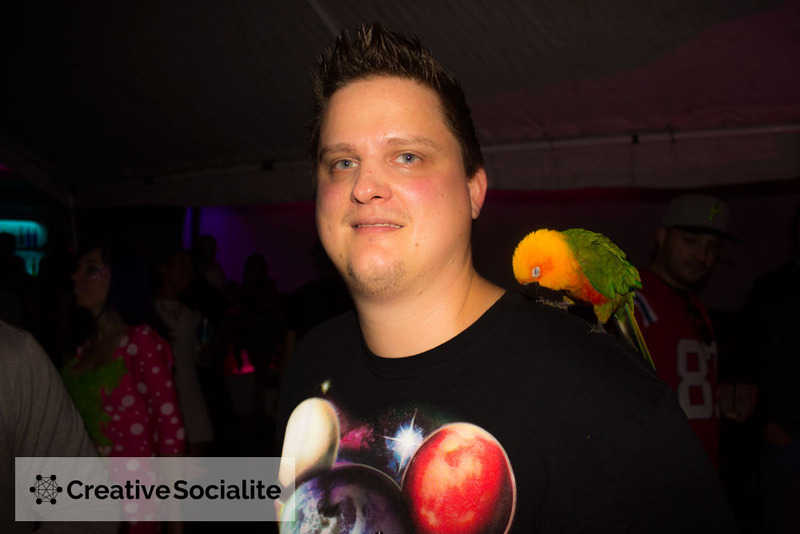 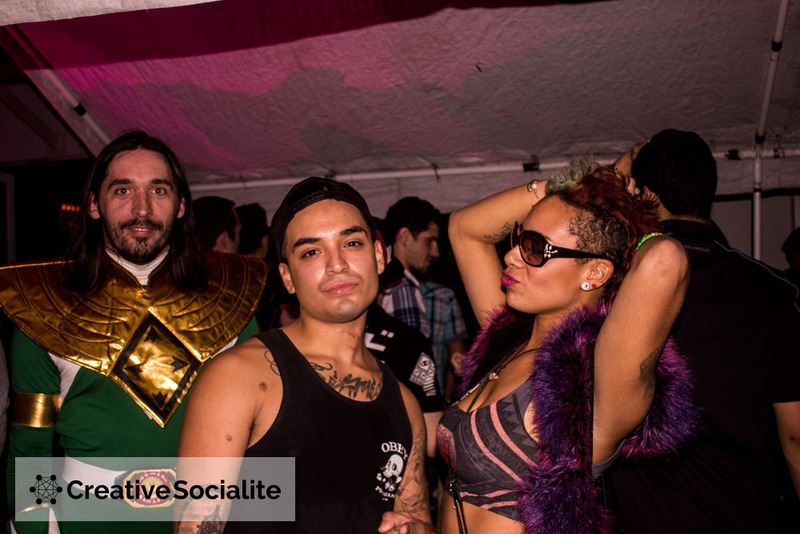 It is a nice hub for the sub culture of EDM music in San Antonio. 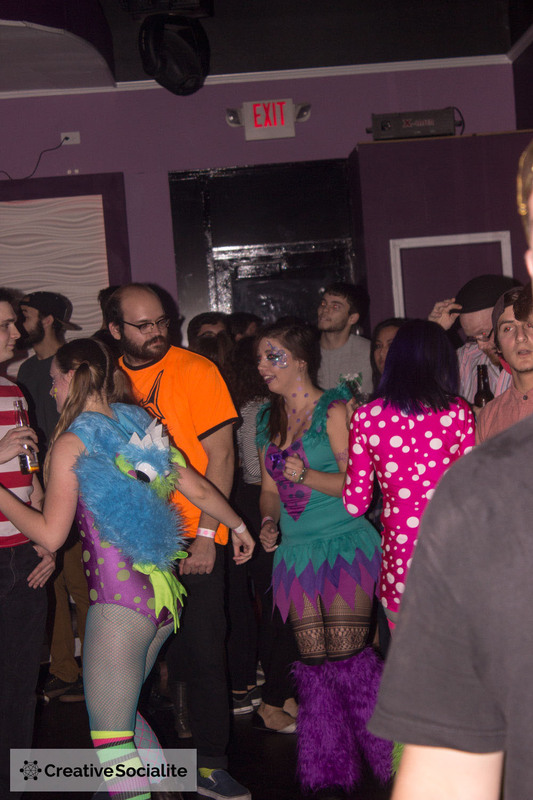 Gary Wilson & The Blind Dates At K23 Gallery!